Alessandro is the unwilling heir of a Chicago crime family. Intent on leaving the life set out for him, he decides to run as fast and as far away as possible. 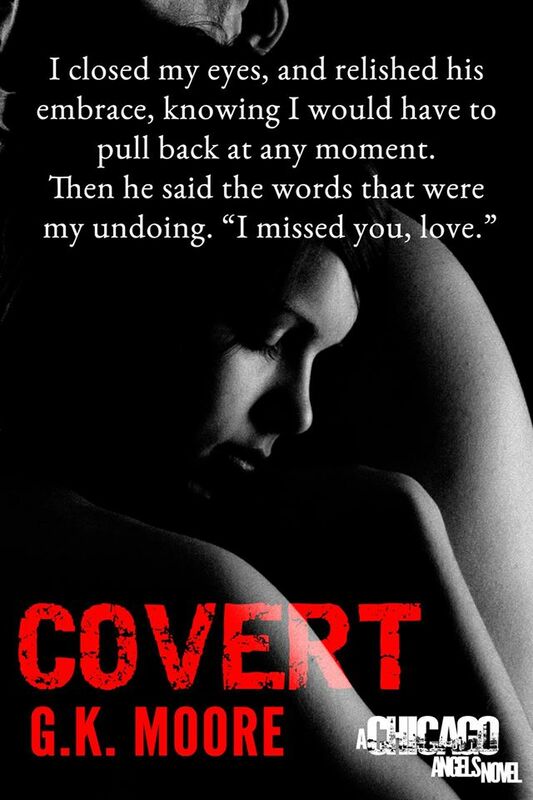 His plans crumble when one girl crash lands in his life. He should hate the daughter of his father’s mistress, but it’s near impossible when he finds that they are alike in more ways than one. Olivia grew up watching men walk in and out of her mother’s life. When one man finally decides to stay, she learns that crime lords don’t leave until someone’s dead. Olivia’s salvation comes from the person she least expects: his son. 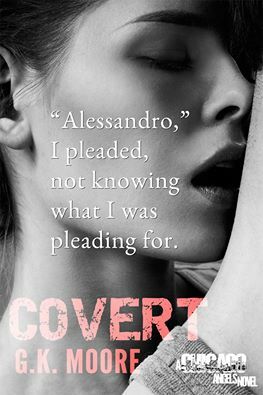 Six years later, Olivia and Alessandro are reunited when her life is threatened. If time has proven one thing, it’s that repeating their parents’ mistakes seems inevitable. In a world where friendship is a luxury and love a death sentence, two unlikely lovers find each other only to be separated by their cruel reality. GK Moore’s take on a modern day mafia story is quite possibly the best one I have read in recent memory. She had the forethought to place the characters in a setting that was appropriate to their situation and introduced current types of criminal activities into the plot to make the book feel very relevant to today. The dual POV between Olivia (aka Livi, Lulu and Lou) and Alessandro (aka Alex) was critical to moving the story along. As the main characters spent years apart from one another, having alternating chapters made it possible to understand where they were coming from when they finally did come together. Alex and Olivia are thrown together in the most unfortunate of situations as kids. There truly was no reason for Alex to care about Olivia considering his recent misfortune and how she came to be a part of his life. It was his complete compassion for Olivia in her equally miserable situation that brought them together and placed him in a role of protector. My heart broke for Olivia on more than one occasion. The way Alex’s father Silvio used Olivia as a way to control his son pulled Alex into the very life he wanted to leave behind. Olivia was his Achilles heel and Silvio exploited that fact at every turn. And the shocking ways Silvio was willing to use Olivia to keep Alex under his control were escalating. While I received an ARC in exchange for an honest review, I enjoyed this book so much that when I found myself some downtime to read on my phone (where the ARC was not downloaded to) I purchased a copy as I really wanted to know what happened next. This book did not disappoint and I look forward to the rest of the books in this series. 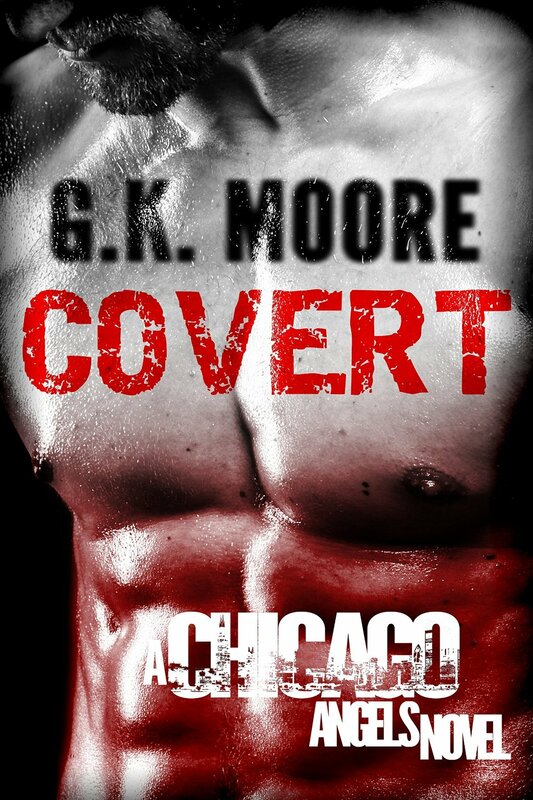 GK has put together a great base for her Chicago Angels novels in Covert. 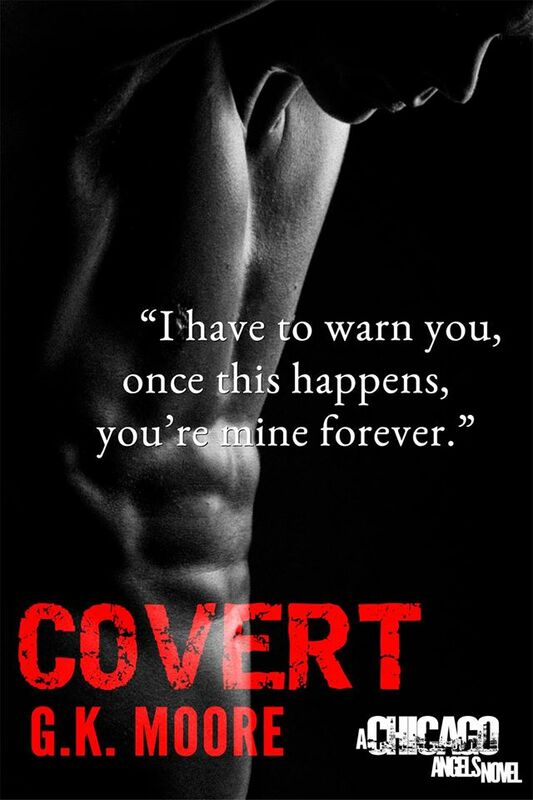 G.K. Moore loves cake, romances with alpha males and happily ever afters. When she’s not writing, she’s reading, watching bad reality TV, traveling, torturing her hubby with ideas for new stories or doing all of the above at the same time. 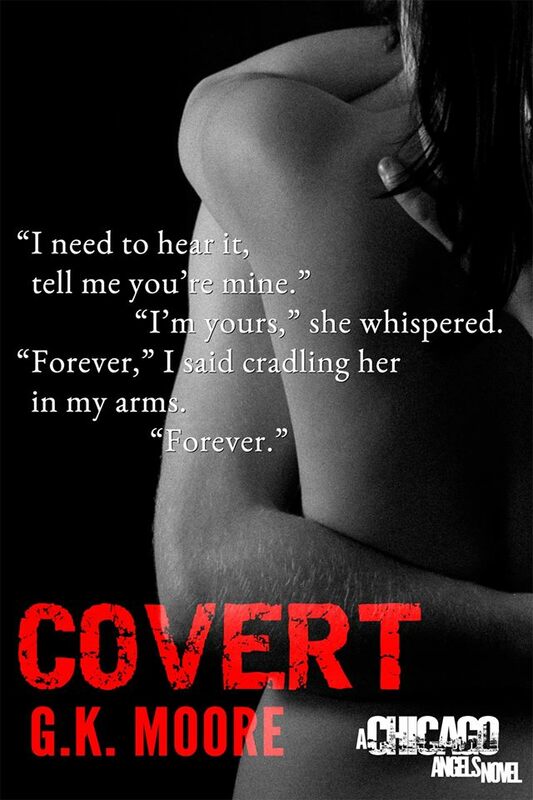 Her debut novel, Covert, is a NA Romantic Suspense. It released December 2nd and the backdrop is one of her all time favorite cities, Chicago. 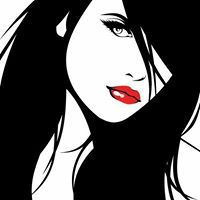 Posted in Author Biography, Book Review, Book Trailer, Links, New Release, Penny Lisa, Super Sale, Synopsis. Bookmark the permalink.